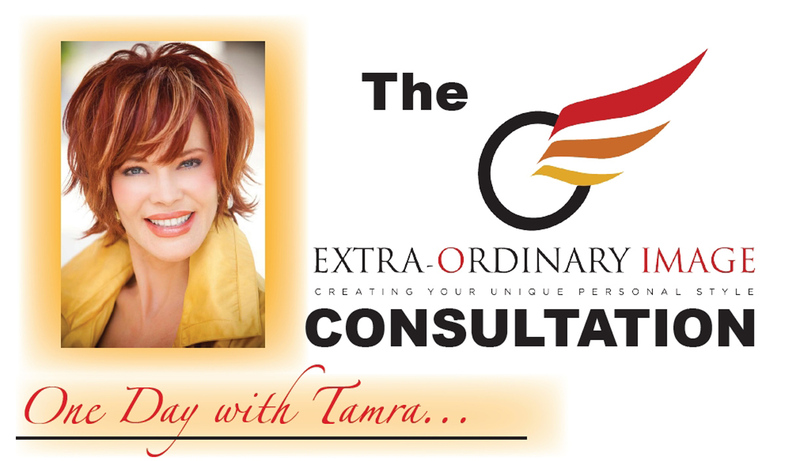 If you’re interested in taking your business to a new level and feel your personal image needs a boost, Tamra Richardt can take your image and branding to the next level. With over 20 years in the competitive, image- driven television industry, no one is better at customizing your style. Her 1 and 2 day personal coaching experiences will address your presentation wardrobe, accessories, hair-styles, make-up and power colors-all custom-tailored to your unique personality and business message. In a two- day consult Tamra will also help you with your camera skills, ear-piece training and stage presentation performance and more! 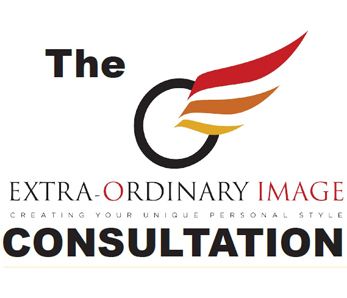 Image Consulting One Day $2,497. Establish the right clothing for your body type, and isolate the fit that works best for you according to height, weight and proportion. Shop for new clothing to enhance your existing wardrobe with the appropriate fit, style and color to reflect the Extra-Ordinary Image. you desire. Create a style of hair and makeup that enhances your overall look and develops an Extra-Ordinary Image for your life. Personal training on the appropriate type and use o f makeup for your individual need. Develop your on-camera and radio skills to professionalize your appearance, projection and individual style of delivery. Also includes earpiece training. Professional coaching on stage performance for group presentations and one-on-one presentation skills to develop a more professional carriage in voice projection, movement, communication and over-all content. 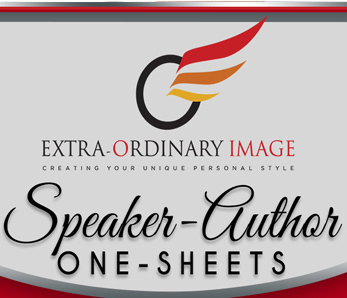 Create a working press packet and media kit for professional marketing purposes. May also include resume development and reassessment. Image Consulting Two Days $4,497.